There are many reasons why we prefer using PDF files instead of Word files. PDFs are compatible with almost any system – they can load on any system without causing any trouble. They do not take up a lot of space as compared to other extensions. Above all, they cannot be easily changed or edited as compared to the DocX files. This is really important when you want to share a PDF file across without wanting someone to make any sort of amendments to it. PDF files work great when you want to send out a form to someone. However, there might be times when you really want to make some important changes in the file without going back to the source document. This is where you decide to convert your PDF to a Word document. Thankfully, there are a ton of ways to quickly convert your PDF files into Word documents before sending them out to people. 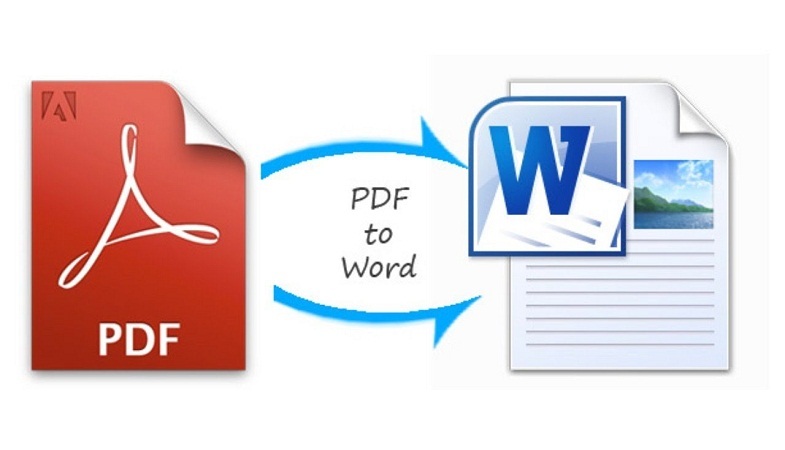 With numerous PDF to Word converter online tools, you can get the job done easily. In addition to that, sources like Adobe Acrobat and MS Word itself can help you convert the PDFs into Word files with an ease. Step 1 — First and foremost, head over to Adobe Acrobat. Step 2 — Open the PDF file you’d like to convert into a Word document. Step 3 — You will come across Export PDF in the right-hand pane of the program. Click it. Step 4 — The next step requires you to click on Microsoft Word. 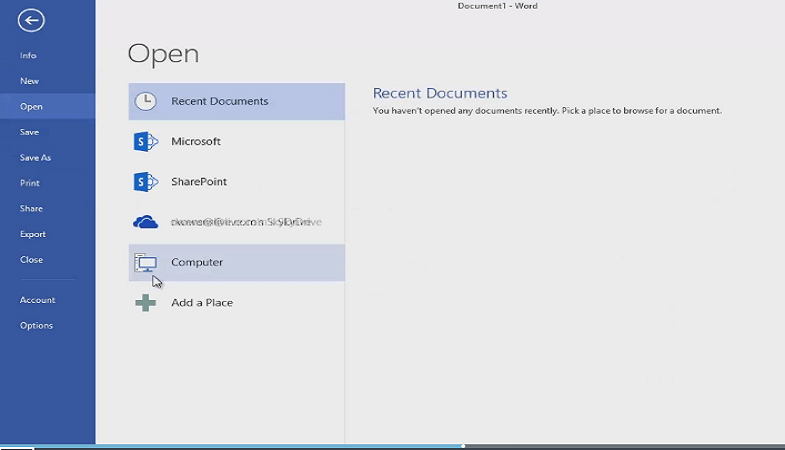 Here you will be presented with different format choices: Word 97-2003 (.doc) and Word 2013-2016 (.docx). Select your preferred format and settings and then click the Export button. 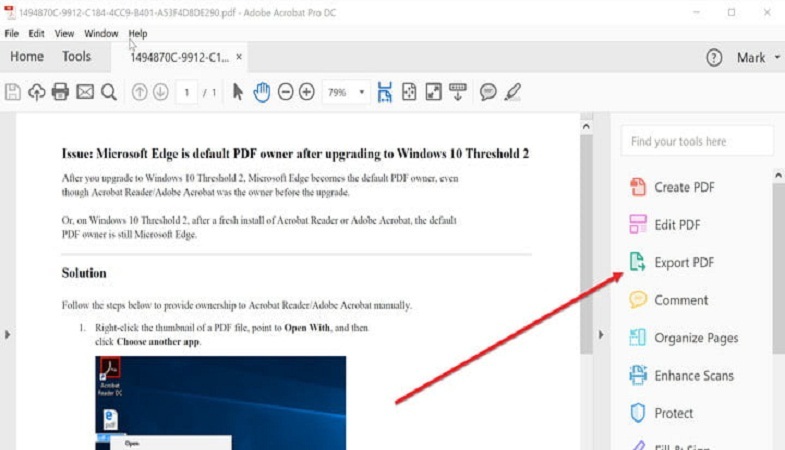 Step 5 — In this step, as the PDF file is being converted to Word document, Adobe will automatically run text recognition for any scanned text. If the text is legible, the conversion will be done in a smooth way. Remember that you may need to do some quick reformatting once your Word document is ready after the conversion. Step 6 — As your new Word file is ready, you can name it and then save it to your desired location. Step 1 — Launch MS Word and click File. To begin, launch Word and click File. Step 2 — After that, from the same File menu, click Open. Step 3 — Now you need to locate the PDF file you want to convert to a Word file. Once the file has been located, click Open. Step 4 — And that’s about it! MS Word will try to automatically convert the PDF file to a new Word file. There might be some errors in the formatting of the document which you need to fix later on. As already mentioned, there are a couple of web-based services and online converting tools that can help you convert PDF files to Word documents. In case you do not have an immediate access to either Adobe Acrobat or MS Word, then you can try using these web-based services. Most of these services are free and do not require you to download anything. All you need to do is open up the websites of these online converting tools, upload your PDF files and then wait till your file is converted. After the file is finished converting, you need to download the Word file or probably check your inbox to download the newly-converted file. 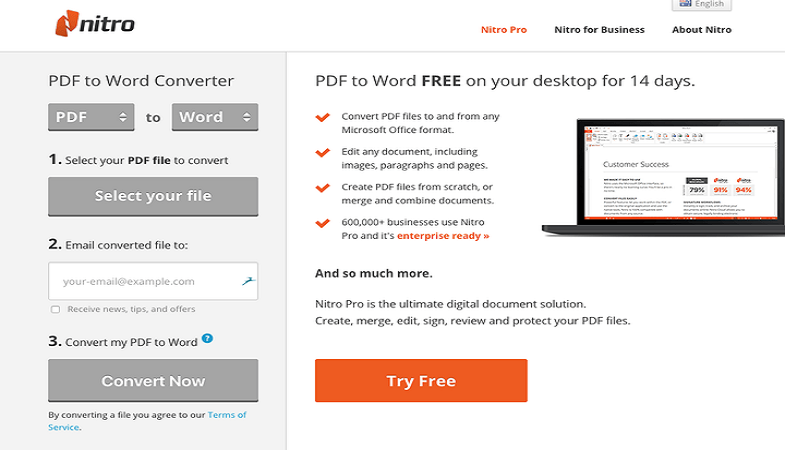 Nitro PDF to Word, PDF Converter, PDF to DOC, and PDF Pro are a few web-based services that can be used to convert PDF files to Word files. Having an experience of 3+ years in the writing industry, Sara Naveed is an emerging Pakistani writer. She is an avid reader and an ardent lover of literature. Currently, she is busy exploring the tech-world.